UBIQ – one of the coins of the Ethash family decided to go ahead and report aspirations to join the leading technological cryptocurrencies with their own DNA. 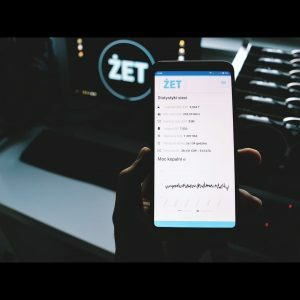 What does this means for ZET TOOL app owners – a few words in this article. These changes concern the selection of a completely new hashing algorithm called Ubiqhash. UBQ developers have postulated such a solution for a long time, with a block of 660,000, it came to be true – the changes were implemented in the algorithm. From that moment (November 22) the process of mining the UBIQ cryptocurrency will be possible based on the new Ubiqhash algorithm. The first one is immunization against ASICs – the practice shows that where ASICs appear, the mining profitability ends quickly, and the beneficiaries are large mines that charge bonuses on economies of scale. 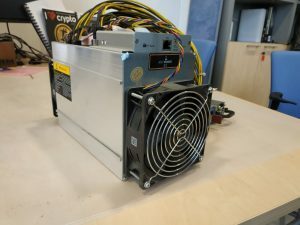 The implementation of the new algorithm eliminates ASIC from the game, each miner having mining rig based on graphics cards may find the direction of change chosen to be right. It just so happens that the vast majority of the mining community supports the “anti-ASIC” policy, and Ubiq fits in as the first coin of the Ethash family that decided to do it. The main driving forces in this sector are the cryptocurrencies from the Monero family – there the ASICs have been eliminated before. The second reason is to secure the UBIQ network against 51% attacks. This is a particularly sensitive issue for smaller cryptocurrencies, which are particularly susceptible to such attacks; a relatively small network may turn out to be an easy target for large farms involved in this type of activity. It’s enough to collect a lot of computing power, which will get most of the total hashrate – then you can carry out an effective attack and overwrite the history in the blockchain. The larger the cryptocurrency, the more resources are required, and the chances of success decrease. Thanks to the new algorithm to become independent, the largest portals with computing power will not have a special interest in preparing software for strictly one cryptocurrency, this entails additional costs. It will be easier to “hunt” for other crypts that do not change the algorithm. What to do to be able to dig Ubiq? 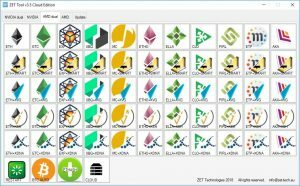 You have to equip your machine park with software that supports Ubiqhash. 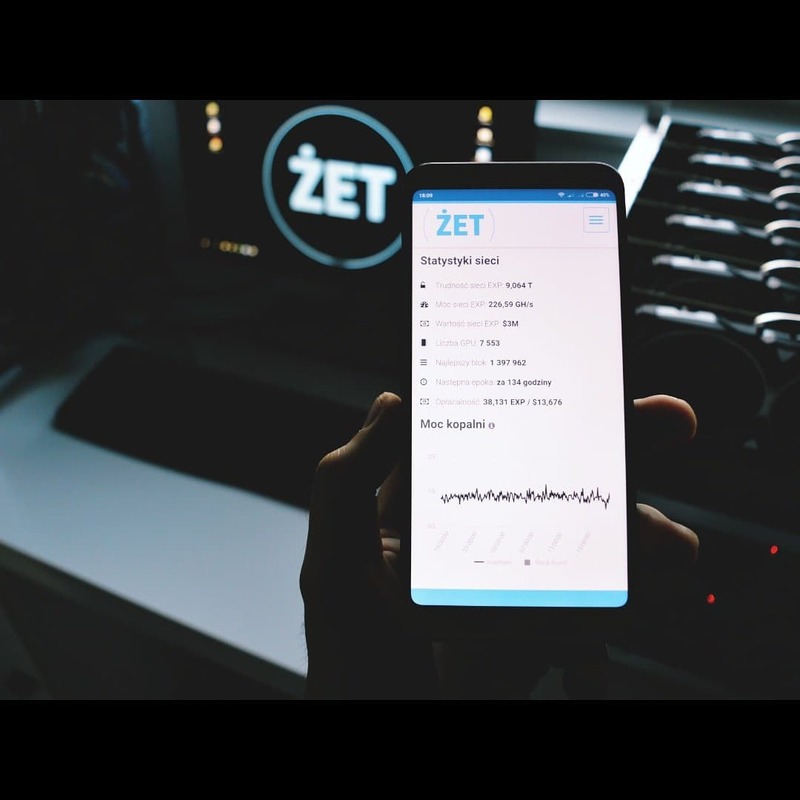 The fastest option is to choose ZET TOOL v.3.5. 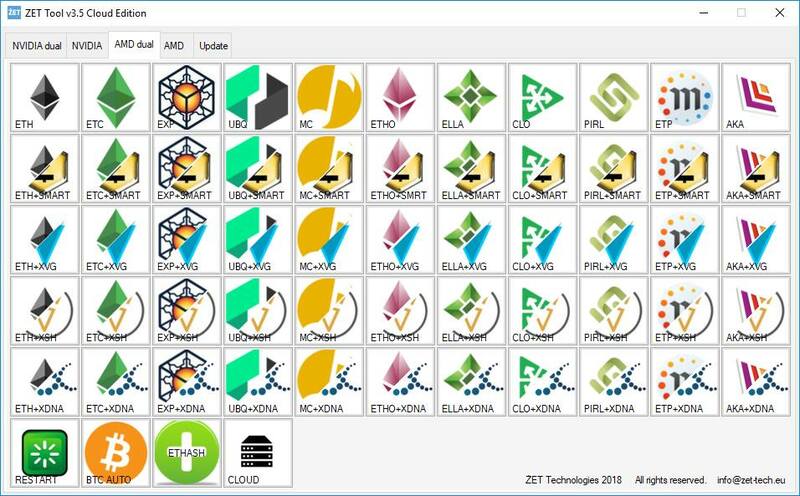 From this version, our software supports Ubiqhash and the vast majority of other hash algorithms. Thanks to optimization and symbiosis with the UBQ mining pool, you can get up to a dozen or so percent better performance than based on the basic software. This is part of our philosophy, provide advanced tools that help miners gain an advantage over other miners.